Yes, this island province is a paradise for beach fanatics, golfers, diving enthusiasts, and tourists, for sure. However, that's not all to it. This so-called "Queen of the South" is not only a tourism haven, but also a thriving business, real estate hub, among others. 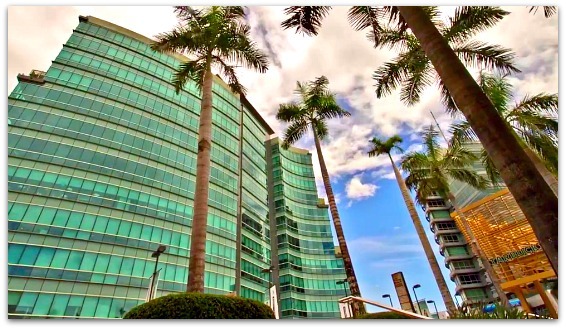 Cebu Province offers great environment for all sorts of business establishments due to the availability and accessibility of resources, including human and materials. The booming various sorts of economic and business developments is very promising to both domestic and foreign moguls and entrepreneurs. Furniture-making industry. Cebu has become the furniture capital in the Philippines. Local small and medium enterprises produce various high quality furniture items for home and office use made of wood, rattan, and other local materials. IT hub for both national & international companies. Cebu City caters to businesses related with information technology industry. The industry (such as software development, telecommunications, call centers, outsourcing, etc.) is becoming one of the major sources of economic boom of the city. Tourism: Real Estate & Rentals. With the influx of tourists, vacationers, travelers and the like, the island's real estate deals have skyrocketed. Most hot real estate deals relate to hotels, resorts, other leisure and accommodation businesses. Due to the popularity of the island's beaches, beachfront resort properties topped the list among investors. 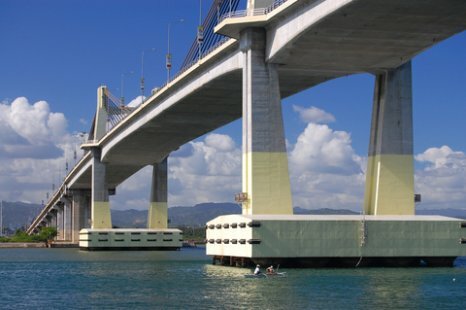 Cebu Province is a strategic place in Central Philippines for various reasons. Any country or place does not need to have everything to be progressive. It only needs, above all, to be a center for anything that the modern world needs to live and survive. International business hub. Cebu is perfectly accessible and situated at the center of trade and commerce in Asia. It has an international airport and a deep sea port. In fact, trade began in this island since the start of its colonization through the galleon trade of the Spanish crown. 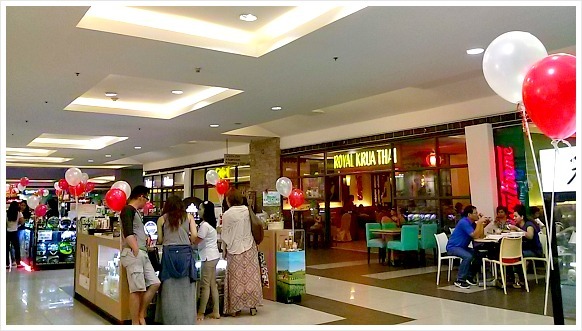 Nowadays, various international groups and individual business people compete in doing business in Cebu. Resources. This Visayan island is also the center of business and trade of the country. It is receiving raw materials from Mindanao. Then, it either processes or make finished products and ship them to Luzon (Manila). Its people is also proud of its strong labor and excellent human resources. Political Stability. The proud Cebuano politicians and business people are very determined to develop economically its province, which was neglected in many ways during the authoritarian regime. And, they are quite independent from the central government. Safer from Threats. Cebu island is distant from other major islands which are struggling against insurgents of the established government. The presence of military and airforce (airbase in Mactan) in the island further secure businesses. No severe floods. Safe water and food. The airport and ports are quite safe from severe storms, tsunami or anything like that since Cebu Islands is surrounded by other islands in this region. Export Processing Zones. The provincial government cordially invites international companies to establish their businesses with offers of various privileges and opportunities to grow. There are already international companies producing products and exporting them abroad. Tourism. The whole province's booming tourism needs more businessmen, like you, to shape and sharpen its ability to attract more tourists, visitors, vacationers, and both foreign and local investors. The whole province is a travel destination and vacation resource, especially those who want to enjoy Cebu beaches and resorts, historical sites, adventure and travel activities. Culture. If you're in the Philippines you'll meet lots of nice and sincere people. Its long history of being in contact with various cultures has honed them and be more friendly and adaptable to new cultures. And, hey, they speak English too! Firms that are newly registered are exempt from income tax... from four to six years! In terms of investment, the provincial government welcomes investments by foreign investors, corporations and governments. For a joint-venture corporation, 100 percent ownership may be allowed. But sometimes, for some other reasons, foreigners are limited only up to 40 percent ownership. Land ownership is for Filipinos only... quite similar to most countries, I think! I have an academic or theoretical background about international business and economics. But I admit, with humility, that I am not an expert on this field. So, please, consult business authorities and experts for further details and legal matters. 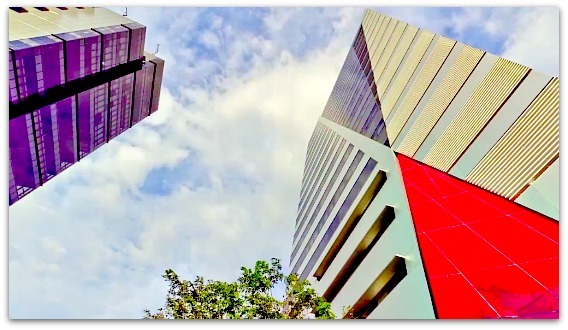 Related to the topics on Cebu investment and business opportunities, you may find more relevant information through the page links: Business Opportunities and Investments. 1. Find a good lawyer. 3. Then, register a business name, which must be applied to the Department of Trade and Industry, in this city. The approval will take about 2-3 weeks. There you go, start your business. However, you know that you might need some more information and details which are outside legal matters. And for those who are non-Filipinos or are not Filipino citizens, doing business in Cebu, or anywhere else in the country, you need more additional processes go through. Just to remind you that corruption is happening in the country in every level (same everywhere around the world but depending on the country). However, please be transparent and keep integrity as your principle in business and you would do well. I suggest that, first, you should search for the official government agencies, bureaus and departments websites that could help you out start your business. First of all you will need to visit the Department of Trade and Industries (DTI) that has a branch in both Lapu-Lapu City and Cebu City. Good luck, fingers crossed and more happy returns! Have a great business day!